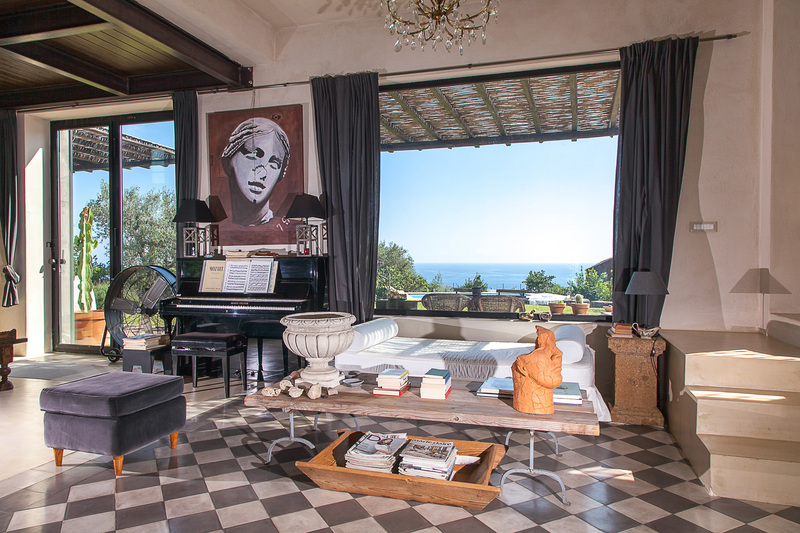 Our website offers luxury villa holidays in various parts of Tuscany, Umbria, Sicily, Sardinia, Lazio, Apulia, Liguria, Veneto, Campania and its islands of Ischia and Capri and along the Amalfi Coast. 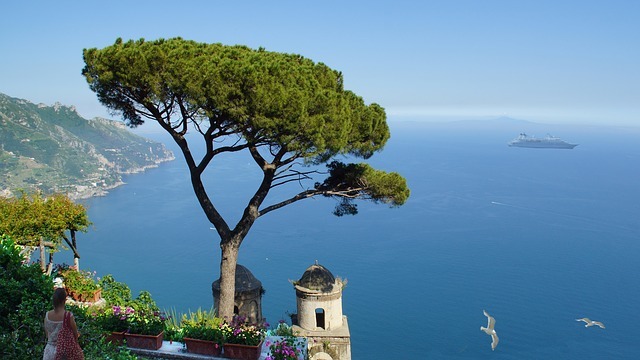 There is much beauty in Tuscany and the Amalfi Coast to enjoy. These are world-class destinations for good reasons: gorgeous views, scenic towns, wonderful food and wine, and a rich cultural heritage. Destinations that are a short drive to a town or village, preferably with a train station, tend be the most popular. 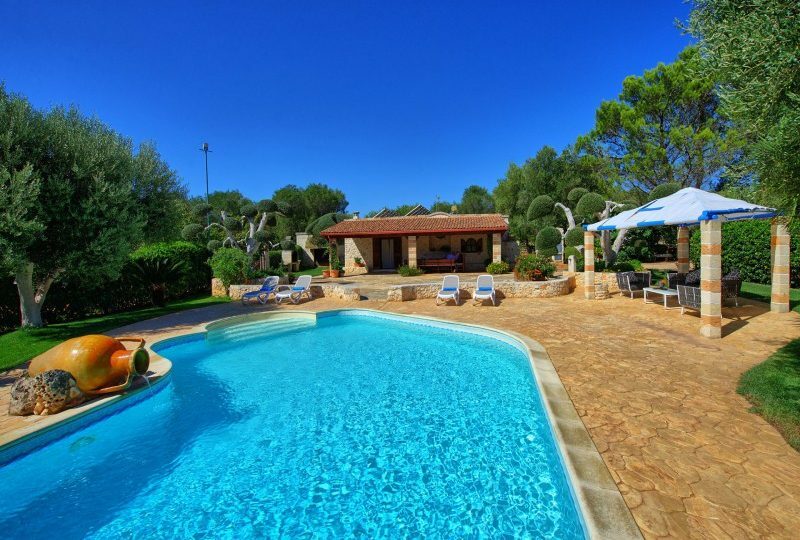 If the villa is a short drive to town it provides some autonomy to make day trips by train without having to always stick together as a group. Some can lounge by the pool while others go forth to sightseeing and shopping. 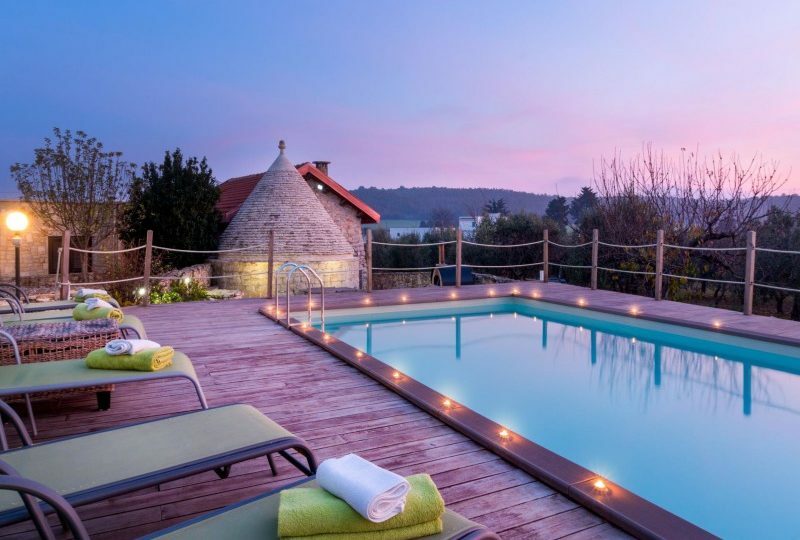 For families, locations that have a pool for fun downtime in summer and things to do that are enjoyable for kids – think pizza-making class, horseback riding, bicycling through vineyards, easy day hikes or a ride on a funicular. 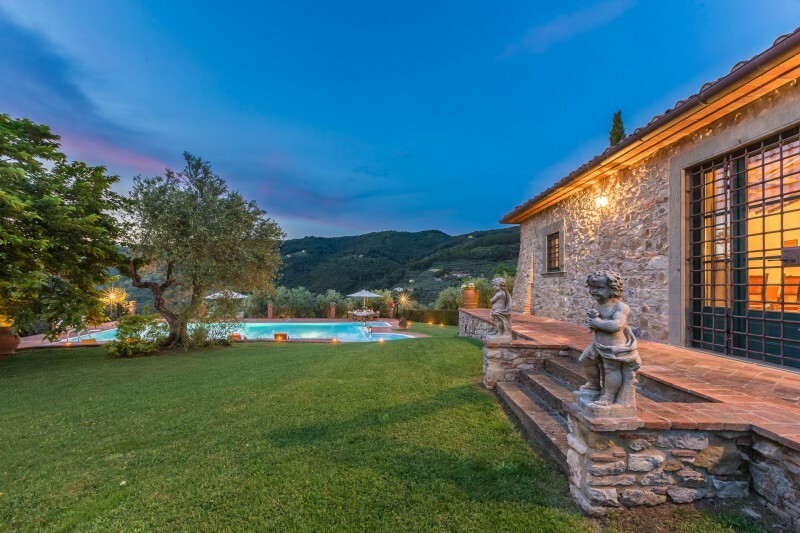 For romantic getaways, consider an Agriturismo, a converted farmhouse that can be organised into several smaller units that provide peace and tranquillity but are well situated for day trips to medieval villages, wine tasting and have a nearby town for a romantic dinner. 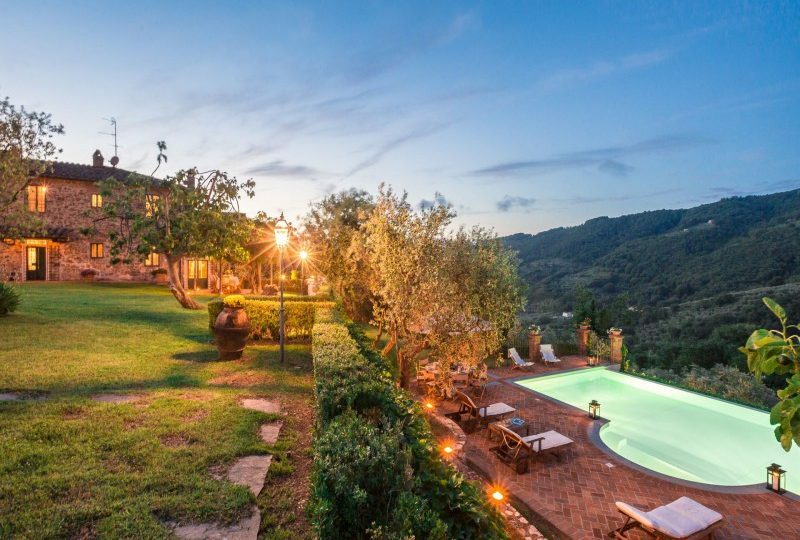 But Italy is much more than Tuscany, Rome and the Amalfi Coast! 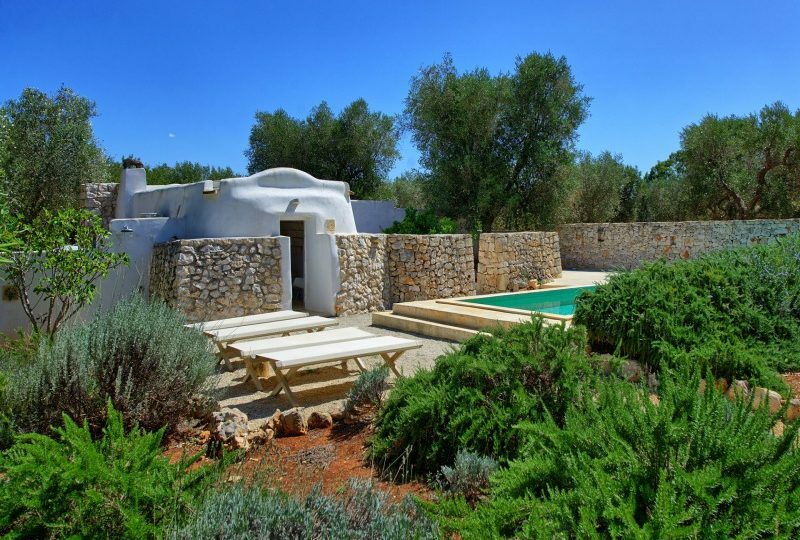 If you want to experience unique accommodation in ancient traditional homes of Southern Italy, stay in a Trullo or a Masseria in the Apulia Region. 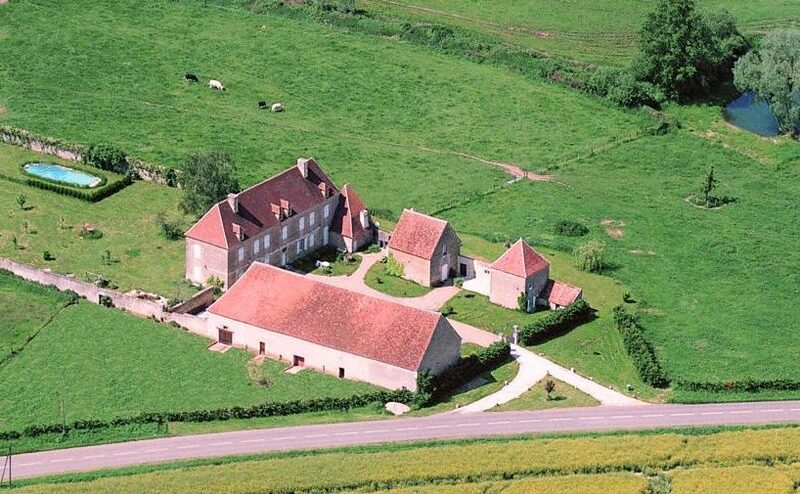 You will be astonished by the unique architectural features of these traditional homes. You will have stunning Mediterranean beaches few minutes away and one of Italy’s most delicious cuisine. 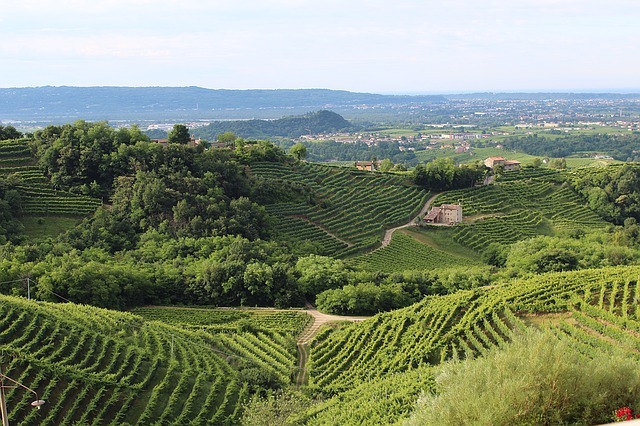 If you love hiking but you also enjoy good Prosecco wine, cultural cities and good mountain cheese, do not miss the Veneto region, a hidden pearl with so much more to offer than ‘just’ Venice. Tuscany does not need much introduction! 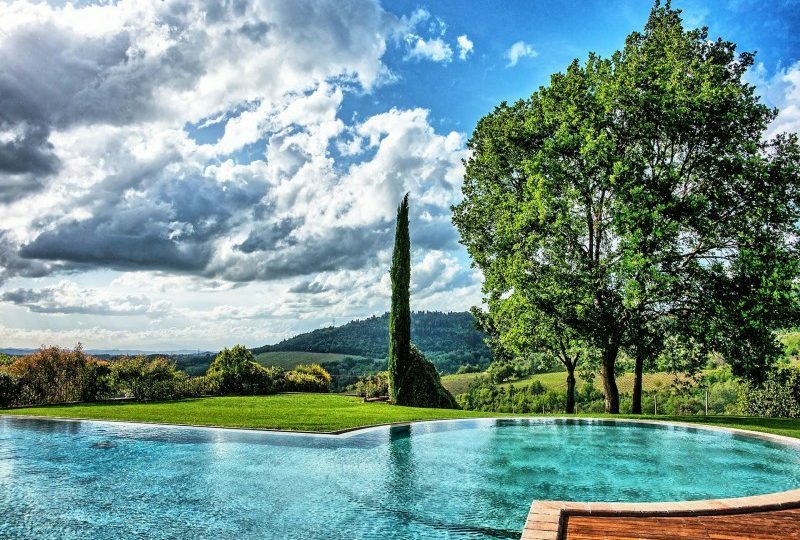 With its stunning hills, vineyards and cities of arts, Tuscany has been for a long time one of Italy’s top destinations and luxury Villa holiday destinations. 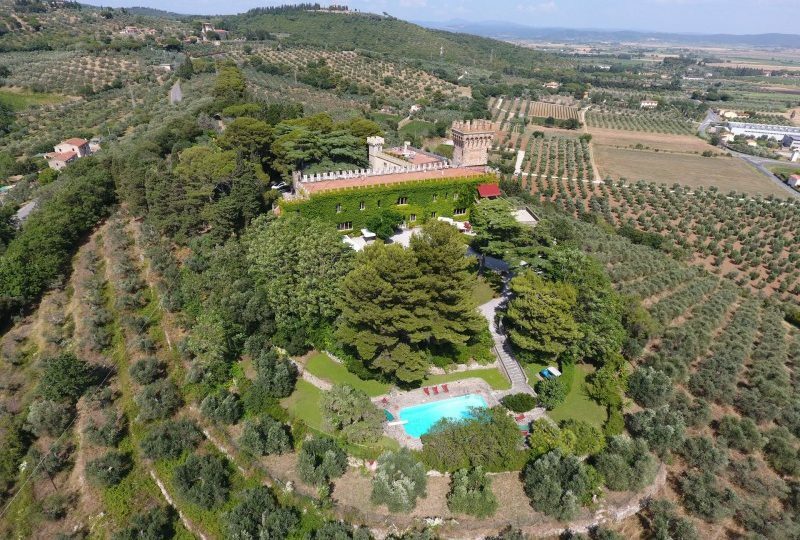 Tuscany is the home of Italian language, Renaissance artists and culinary delicacies based on the richness of its territory: its wines and olive oils are famous all around the world. The Tuscany region as you may know is not only famous as a wine tasting destination, but celebrates a rich gastronomical tradition with authentic Italian culinary experiences. Just to name a few from the region: Pappa al pomodoro, Ribollita, Panzanella, Caciucco from Livorno and Castagnaccio. BEST PERIOD TO VISIT: April to July | September. PLACES AND EXPERIENCES NOT TO MISS WHILE IN TUSCANY: Florence, Arezzo, Pisa, Siena, Lucca. 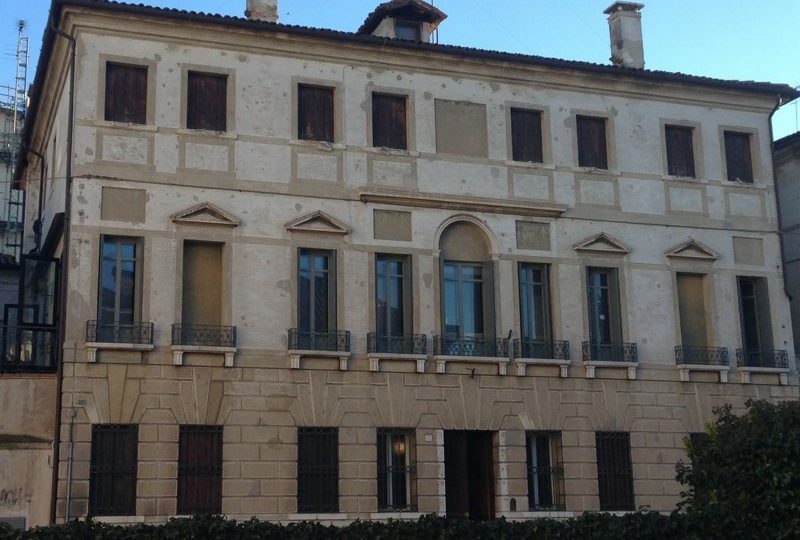 Do not miss Livorno and its beaches and the Maremma, the Italian Pampas, with cowboys and famous beef. RECOMMENDED FOR: Arts and culture, Culinary Experiences, Stunning countryside, Wine Tours and Olive Oil. 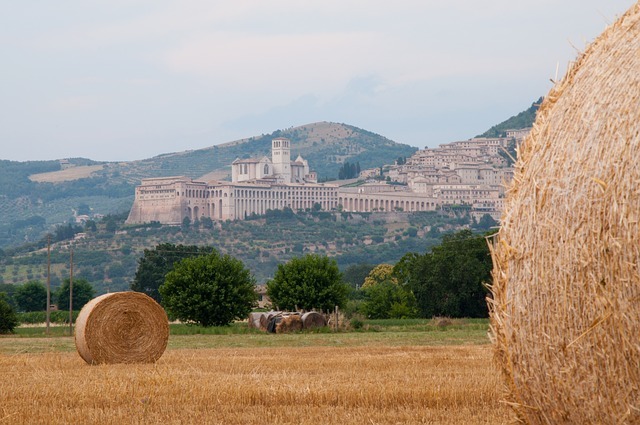 Umbria, also called “the beating heart of Italy”, is a tiny region in the centre of the country. 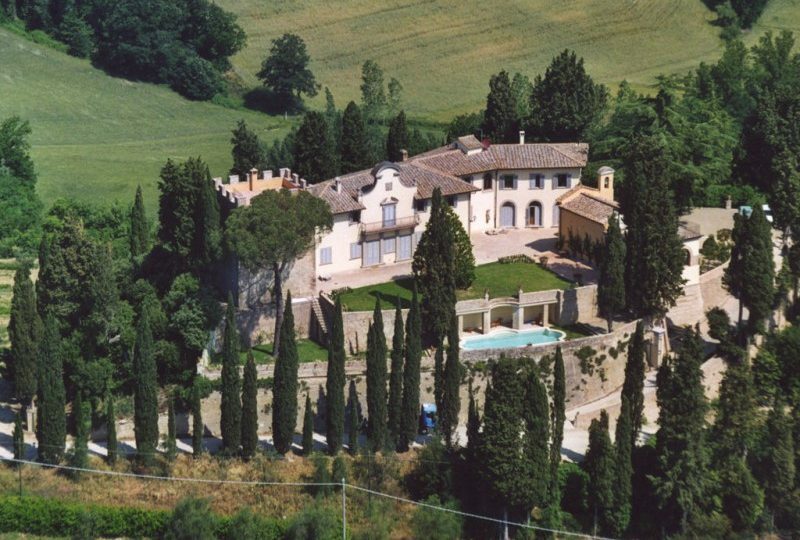 Geographically is very similar to Tuscany, with which it shares its borders. 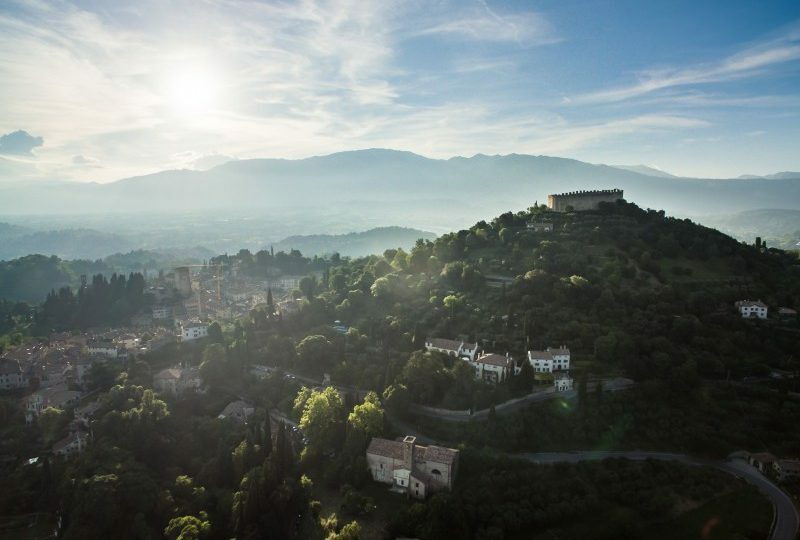 Umbria is famous for its world-renowned church of St. Francis of Assisi and the beautiful ancient city of Perugia, which boasts one of Italy’s biggest chocolate productions. BEST PERIOD TO VISIT April to July | September. PLACES AND EXPERIENCES NOT TO MISS WHILE IN UMBRIA: Perugia, Assisi. RECOMMENDED FOR: Arts and Culture, Culinary Experiences, sacred cities such as St. Francis of Assisi, Olive Oil production. Despite being Venice one of the world’s most visited destinations, Veneto is still a very authentic and traditional region. The north-east of this region produces one of the most famous sparkling wines, the Prosecco. 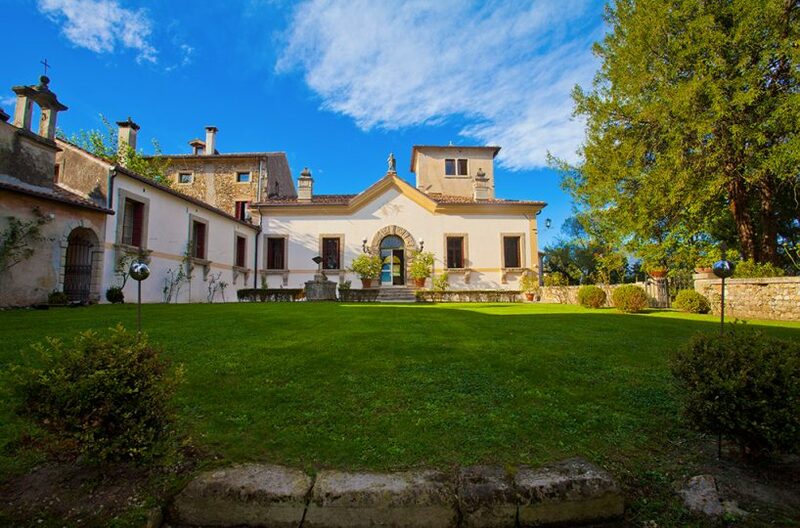 If you are a wine lover, do not miss the opportunity to stay in a Villa in the Prosecco area of Veneto. You will enjoy unique culinary and wine experiences, surrounded by beautiful vineyards, but with cultural and art cities a stone throw’s away, such as Venice, Padua and Treviso. BEST PERIOD TO VISIT: April to July | September. For Skiing holidays: December to March. RECOMMENDED FOR: Arts and Culture, Culinary Experiences, Prosecco Wine Tours, Hiking in the Dolomiti mountains. Home to more UNESCO World Heritage Sites than all the other regions of Italy, a rich passion for their culture, and stunning coastal landscape wonders, Sicily is the perfect Italian vacation destination for history buffs. 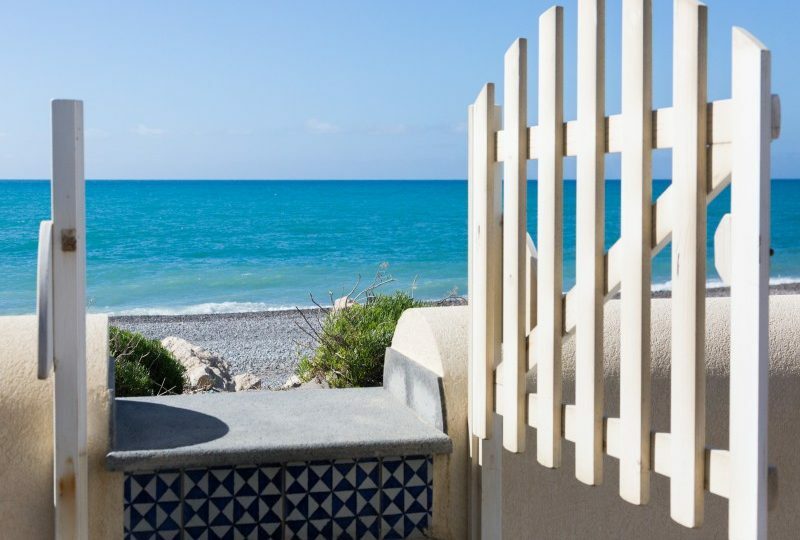 Sicily is an incredible destination that offers everything to the travellers: from stunning sandy and rocky beaches, to delicious Mediterranean cuisine, some good wines and archaeological sites. The people of Sicily are friendly, warm and helpful. It is a region that cannot leave you indifferent. 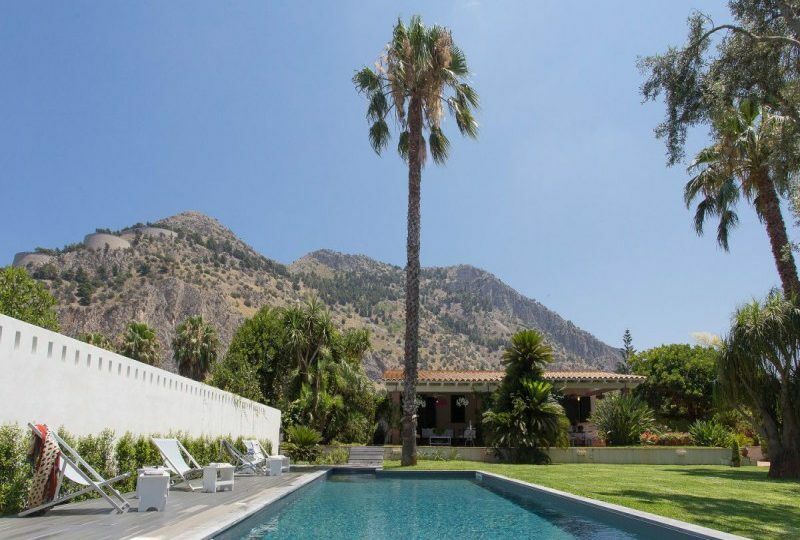 Once you visit Sicily, you will decide to return! BEST PERIOD TO VISIT: March to July | September and October. PLACES AND EXPERIENCES NOT TO MISS: Palermo, Trapani, Siracusa, Agrigento, Catania. The stunning Greek theatre of Taormina, in the Province of Catania; the impressive Greek archaeological site of Agrigento, a few kilometers away from the modern city; the salt mines of Trapani; the sweet Marsala wine in the town with the same name; the Eolie islands; the Arabic, Viking and Greek influences in Palermo’s architecture. RECOMMENDED FOR: Beach Holidays, Arts and Culture, Culinary Experiences. Without a doubt, one of the main attractions of Apulia is the crystal-clear sea and its unspoiled beaches. From Gargano to Salento, Apulia boasts an infinite expanse of beaches, from those lined with limestone rocks to those featuring fine white sand. 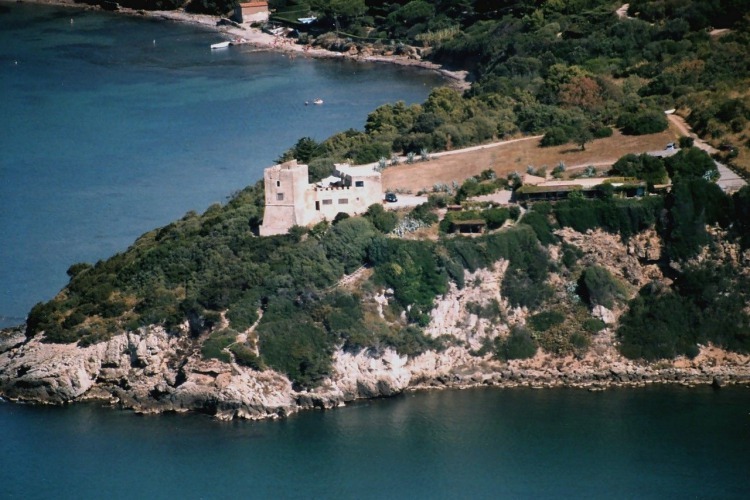 Apulia does not have only unspoiled beaches. It also has natural parks and reserves that offer spectacular panoramas and landscapes. 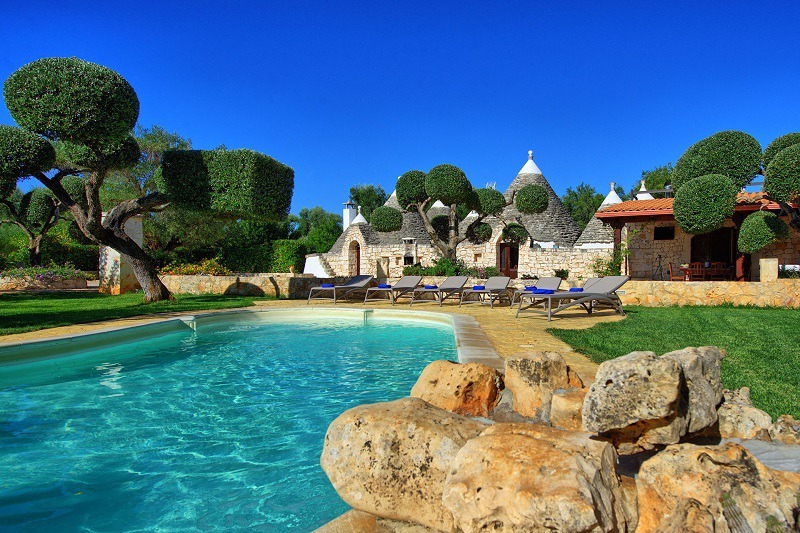 From the vast expanses of olive groves to the fertile reddish ground of Salento, the rural areas of the region are simply amazing. Besides, Apulia is famous all over the world for its food and wine. The region has a rich culinary tradition based on Mediterranean cuisine, although each area of Apulia re-elaborates the ancient recipes to create their own unique dishes. PLACES AND EXPERIENCES NOT TO MISS: the Gargano Peninsula, the white city of Lecce, a day excursion to the nearby region of Basilicata to visit Matera, Alberobello with its Trulli; a culinary experience: learn how Apulian Olive Oil is produced and how to make traditional Orecchiette Pasta; a traditional sagra with lots of food and traditional folk music (Taranta) in Salento area, between July and August. Within Campania, there is a fantastic variety of places to visit that will make any holiday in Italy especially memorable. It contains many ancient ruins scattered along a dramatic coastline with cliffs and white sandy beaches. A visit to the great City of Naples for its history and culinary culture contrasts perfectly with the opportunity to hike up Mount Vesuvius, the famous volcano which covered Roman Pompeii in ash. There is the incredible Amalfi coast with its beautiful beaches, behind which the deep blue waters of the Mediterranean sparkle invitingly. The Sorrentine Peninsula provides the unique scenic cave Grotto dello Smeraldo as well as historic villages such as Ravello, where buildings date back to the 13th Century. Amalfi itself is a lively port containing Sant’Andrea Cathedral with its remarkable striped Byzantine facade. A short boat trip from the coast are a number of popular islands, the most famous of which is undoubtedly Capri. This chic Italian island boasts superb natural features like the Blue Grotto, a picturesque cave set in deep blue waters, and historic landmarks, a fabulous example of which is the Monte Solaro where a chair lift takes visitors up the mountain to an old fortress with stunning views. BEST PERIOD TO VISIT: March to July | September and October. For the best Christmas market: December in Napoli. PLACES AND EXPERIENCES NOT TO MISS: the stunning city of Napoli with its Museums, art and history; a real pizza Margherita in the heart of the historical centre of Napoli; Ischia and Capri; a glass of limoncello in Sorrento; the stunning Amalfi coast with the towns and beaches of Positano, Amalfi and Sorrento; snorkelling and diving along the Amalfi Coast; the Archaeological site of Pompeii, the Royal Palace of Caserta, Hercolaneum (archaeological site), Cilento area with Paestum.